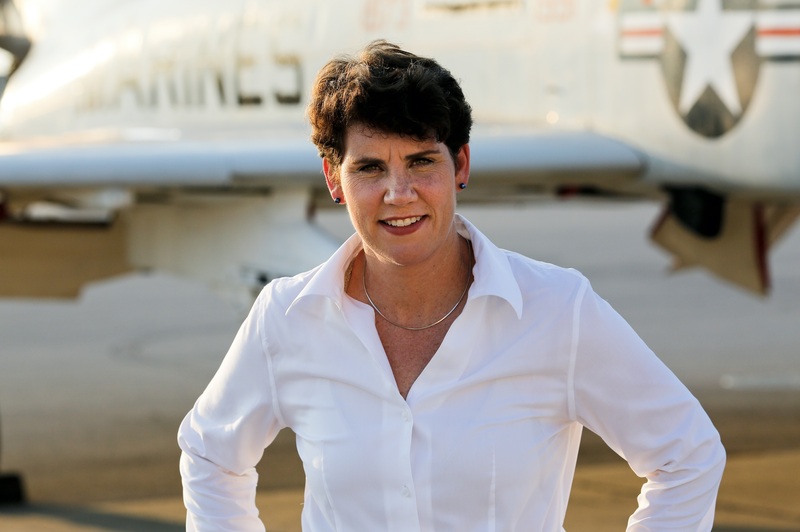 Today, retired Marine Lieutenant Colonel Amy McGrath, the first woman Marine to fly in an F-18 in combat and now a Democratic candidate for Congress in Kentucky’s Sixth District, follows-up her two viral campaign announcement videos, the first of which we declared “one of the best political ads we’ve ever seen,” with her first paid television commercial… and it is so worth a watch. The 60-second spot, titled “We’ll See”, officially launches during the first half of tonight’s NCAA Men’s Basketball Tournament game between the University of Kentucky and Davidson (expected to run at about 7:32pm ET). This ad is a shorter version of her announcement video that was viewed by 1.1 million people on YouTube in the first 72 hours. 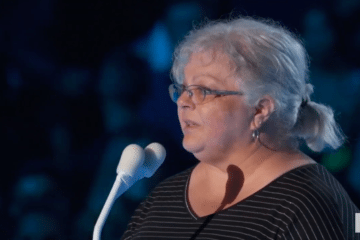 Here’s the full transcript of Amy’s “We’ll See” commercial, which offers just a glimpse of her extraordinary background, passion, determination… and all the reasons why we would vote for this woman everyone should know if we could. “When I was twelve years old, I knew exactly what I wanted to do when I grew up. I wanted to fly fighter jets, and land on aircraft carriers, because that’s the toughest flying you can do. When I was 13, my congressman told me I couldn’t fly in combat. So I wrote every member of the Armed Services committees asking them to change the law. But most said the same thing, women couldn’t fly in combat. Then I got into the Naval Academy. And wouldn’t you know? That’s when they changed the law. 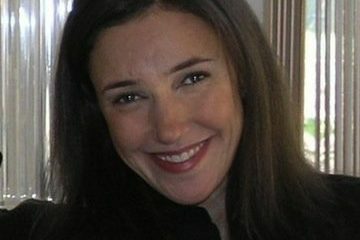 I’m Amy McGrath and I love our country. I flew 89 combat missions bombing Al Qaeda and the Taliban. I was the first woman marine to fly in an F-18 in combat, and I got to land on aircraft carriers. I approve this message because now I’m running for Congress to take on career politicians who put their political party before their country. Some say we can’t win. That we can’t take back our country for my kids and yours. 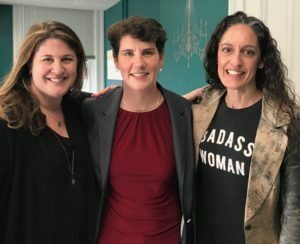 Amy McGrath with our co-founders, Cynthia Hornig and Jen Jones, when she stopped by our office a few weeks ago. 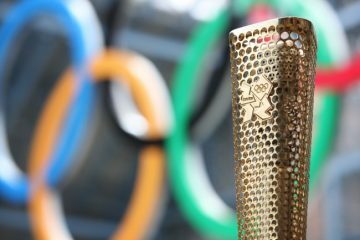 We can attest to the fact that Amy is as awesome and fearless and inspiring and real in real life as she is in this video. PS – We begged her to run for President! Why is this ad so great? She says nothing about the issues in her state or what her stand is on them. Just because she is a woman who flew jets that landed on air craft carriers in an illegally started war based on lies is not impressive. 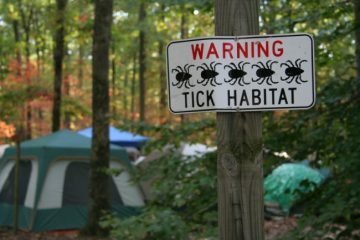 What are the issues and what are you going to do about them once in office?